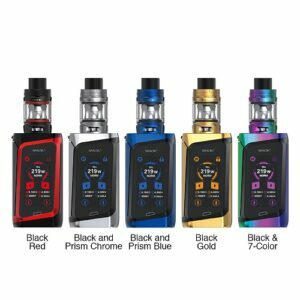 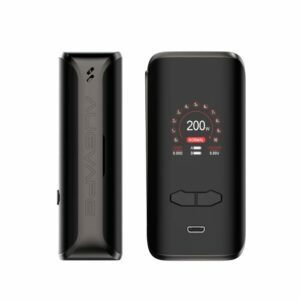 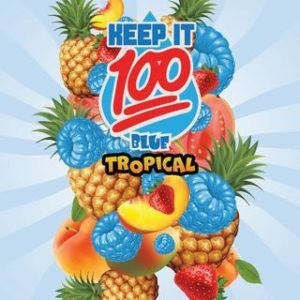 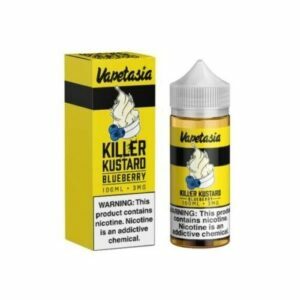 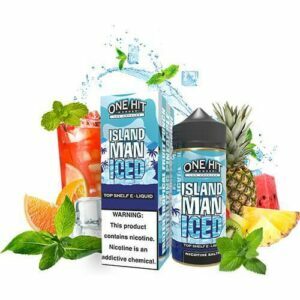 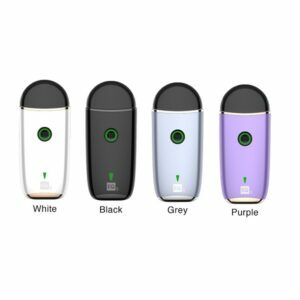 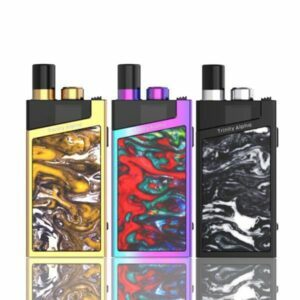 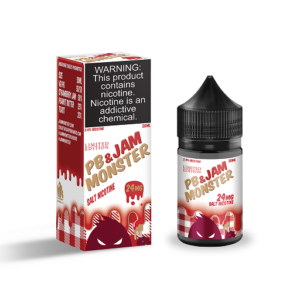 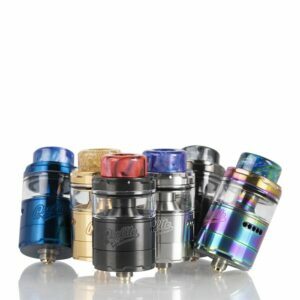 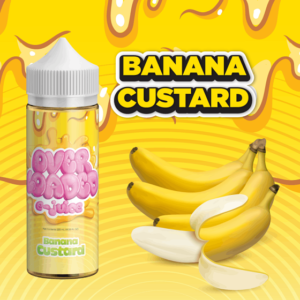 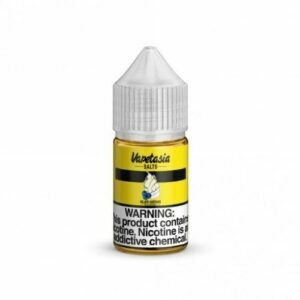 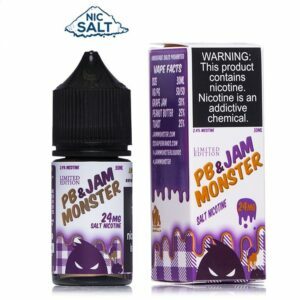 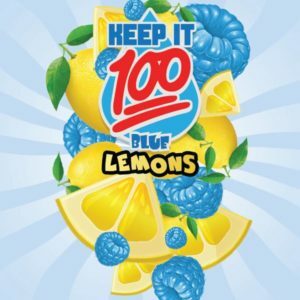 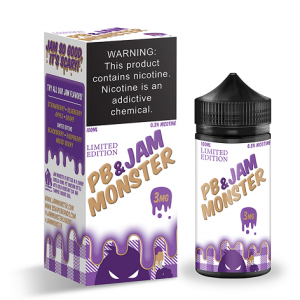 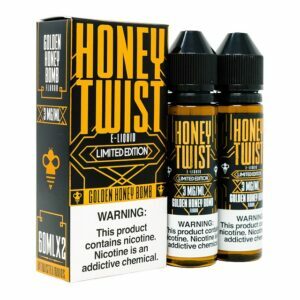 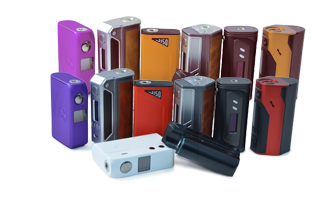 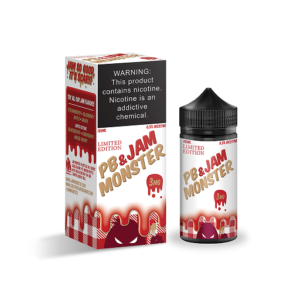 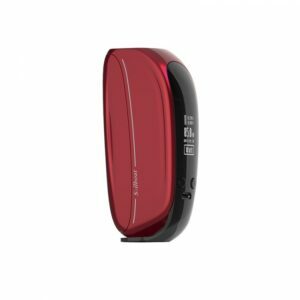 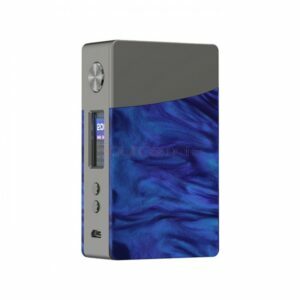 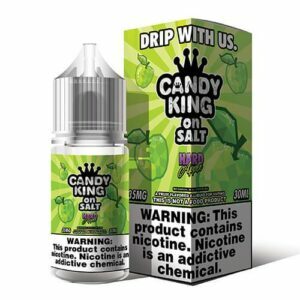 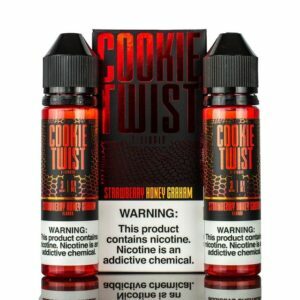 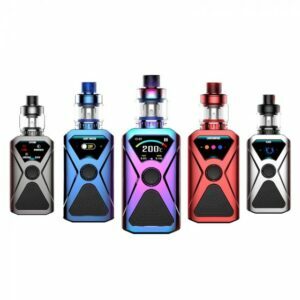 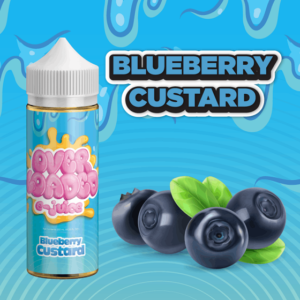 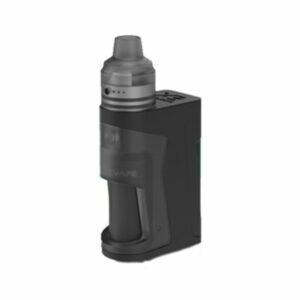 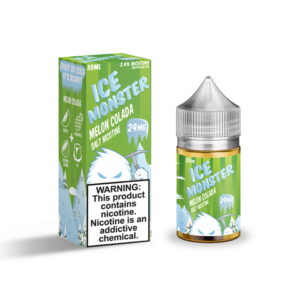 Looking for the latest e-liquids? 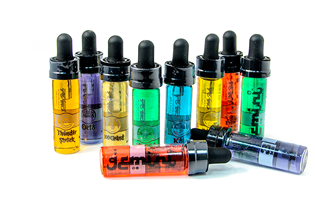 Then you’ve come to the right place for our e-liquid new arrivals. 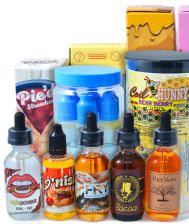 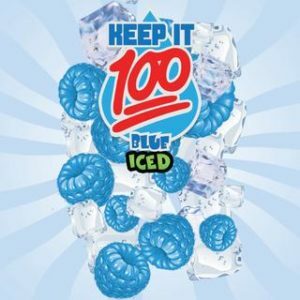 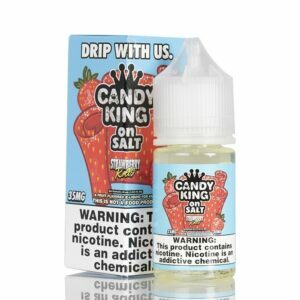 We carry all kinds of brands and flavors and will be sure to carry the right one just for you. 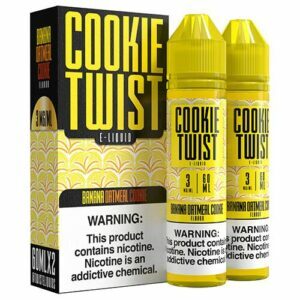 We have all kinds of premium e-liquids to accommodate any budget. 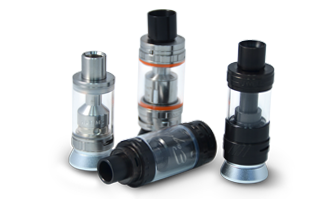 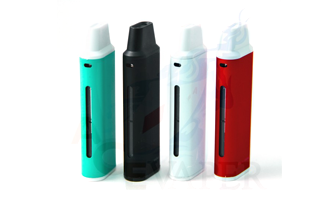 Should you have any questions, do not hesitate to contact us so we get the e-liquid that is right for you.